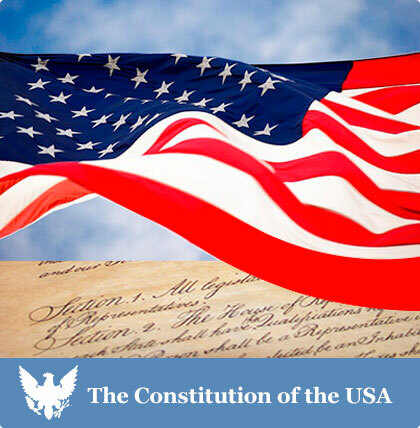 There are 50 states in the United States of America that act as institutional units in the country. They exercise some of the functions of the Federal Government at a lower level. Each state governments oversees the fiscal, legislative and executive authority of that geographic area. Originally, the United States consisted of only 13 states. 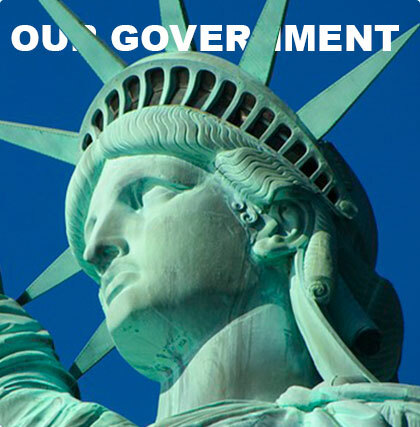 Each state government hold legal and administrative jurisdiction within its bounds, but are not sovereign, and are still equal to other states despite size, population, or GDP. The states also are not sovereign internationally either, meaning they are not recognized internationally as sovereign nations. They may also not control the movement of peoples across state borders. The governments of the 13 states that formed the original union can trace their roots back to their former British royal charters. Six states were never an organized territory and never had a government before being admitted into the union as states. Three were split off from existing states, two were sovereign states when they were admitted, and one was established from an unorganized territory. 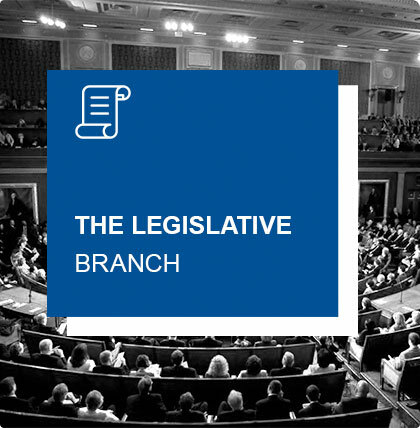 The legislative branch of each state consists of state legislatures. All states, barring Nebraska, have bicameral legislations. 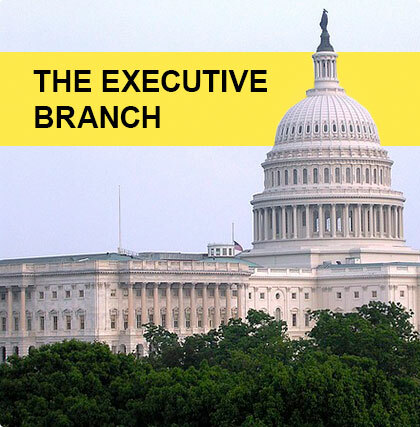 The executive branch is headed by an elected Governor. 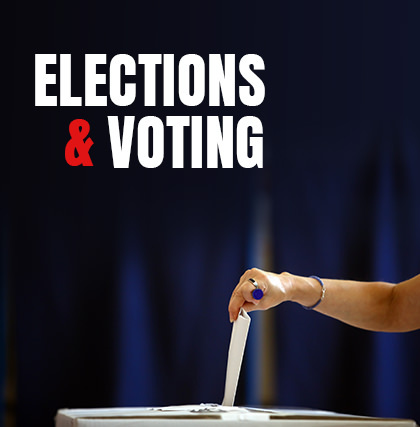 Most states also elect the key members of the executive branch as well. 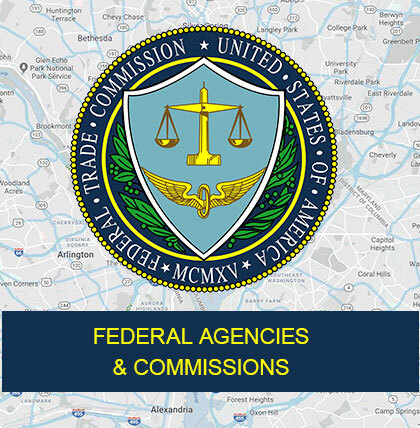 These include the offices of lieutenant governor, attorney general, secretary of state, auditors, comptrollers or controllers, treasurer, commissioner of agriculture, commissioner or superintendent of education, and commissioner of insurance. Each state may organize its executive departments and agencies in any way it deems necessary. 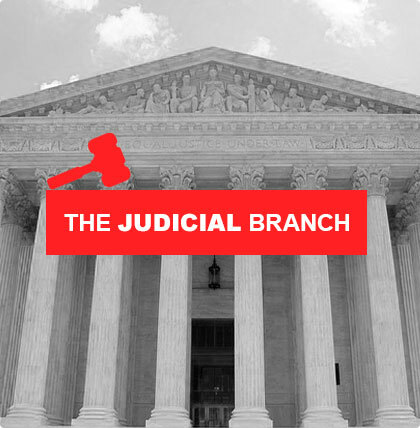 The judicial branch in many states is known as the court of last resort, and usually referred to as a supreme court. This court hears appeals from lower state courts. In New York, the court of last resort is called the Court of Appeals, while its highest trial court is known as the Supreme Court. Maryland calls theirs the Court of Appeals. 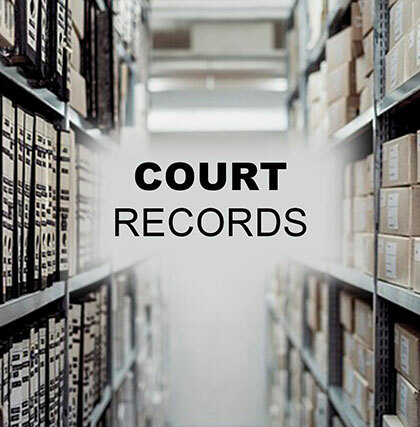 Texas and Oklahoma also separate courts of last resort from civil or criminal appeals. The structure of courts and methods of selecting judges is determined by each state's constitution or legislature.